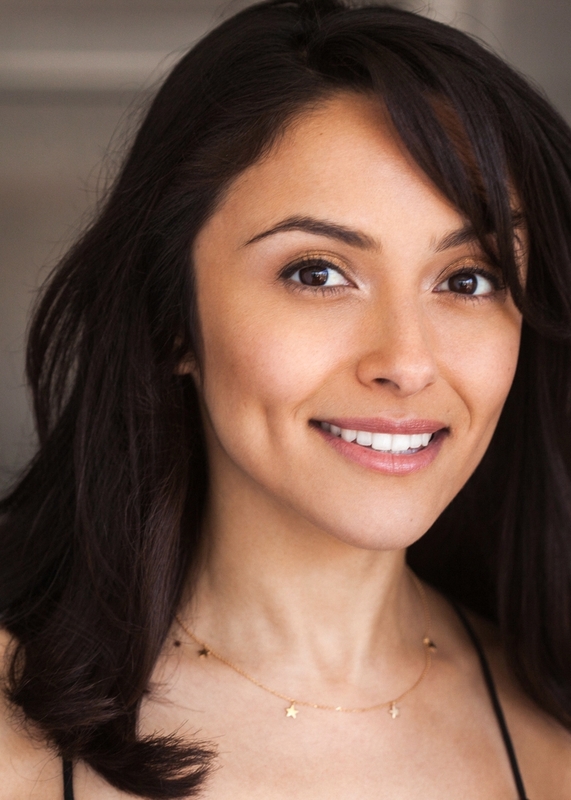 Myrna Velasco, best known for her role Carla Delgado on Elena of Avalor, but has also enjoyed roles in Descendants: Wicked World as CJ Hook and a hilarious Spanish speaking Granny in We Bare Bears. She is a California native and proud Mexican American woman. Having worked in voice over, film, and television - both commercially and theatrically - Myrna has honed her performance and character development skills like a pro. She loves working with directors that push the boundaries of her acting chops and the film industry at large. Her most recent films include Black Out from Argentinian director: Daniela De Carlo and Amazon’s children’s hit Jessica Darling’s It List from director Ali Sher. Over the past decade she has been influenced by such notable studios such as Lesly Kahn & Company, UCB, and all her amazing theater teachers that herald from the Old Globe in London.